Two announcements for the month of December. 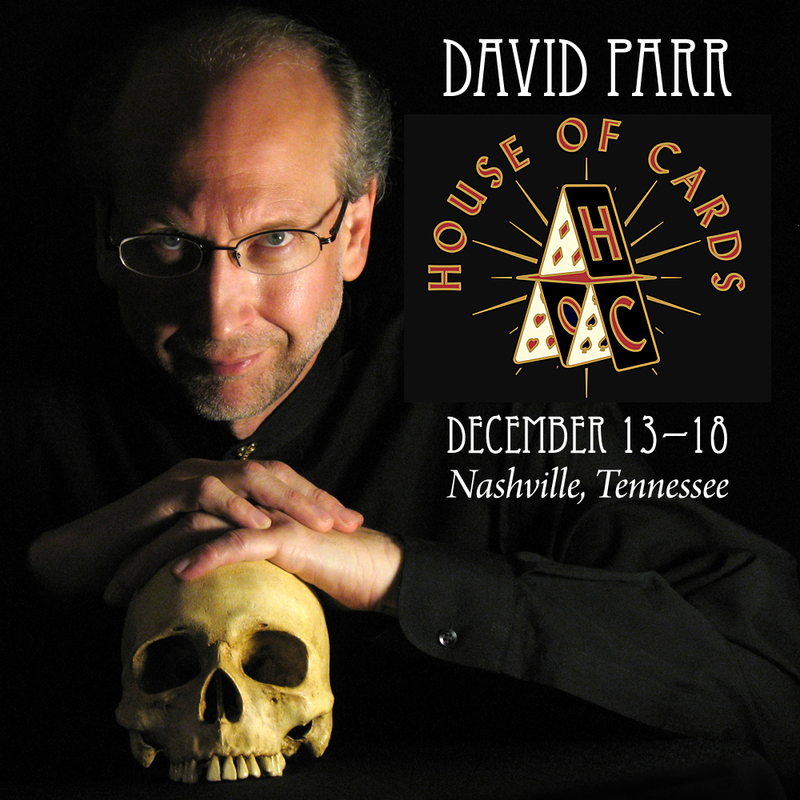 First, appearing at the House of Cards in Nashville, Tennessee! 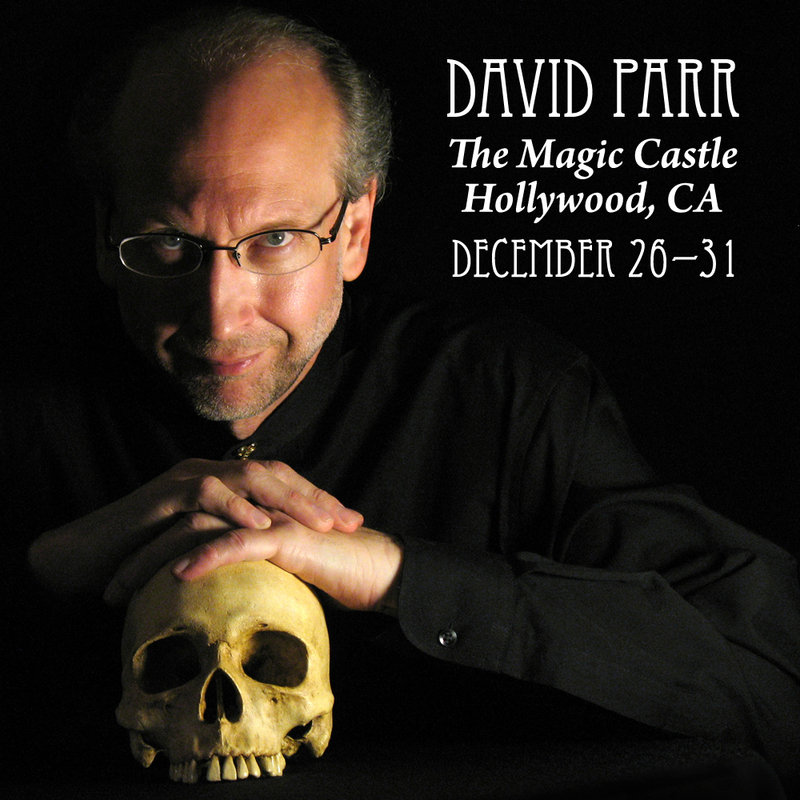 Then finishing up 2018 at the Magic Castle in Hollywood!